Pawns are usually considered weak because of their limited range of movement. But pawns restricted mobility is precisely what makes them so important strategically, they form a semi-permanent structure – often called a ‘Pawn Structure’. Pawn works on age old maxim ‘United we stand divided we fall’ so it is a prime duty of a player to keep them united. To learn this art one has to find the answer to the following questions. 1. 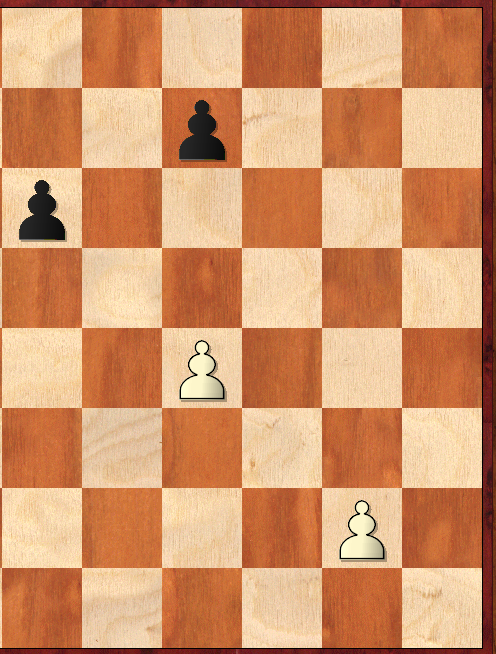 How to handle the Pawn Structure? 2. How to look at the strength and weakness of the pawn chain? 3. When to exchange the pawns deployed at the centre? If the mistake is committed while exchanging the pawns the opponent may enter into your territory or the centre pawns may get locked. 4. 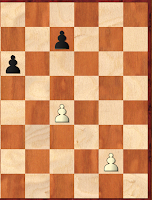 If your opponent formed a solid pawn centre then how to cramp it? Some common pawn structures are formed and we are going discuss some of them here. A passed pawn is a pawn that can not be stopped anymore by one of the opposing pawns. A passed pawn is rather valuable especially in the endgame because it possess the ability of becoming a Queen or any other piece, except King . 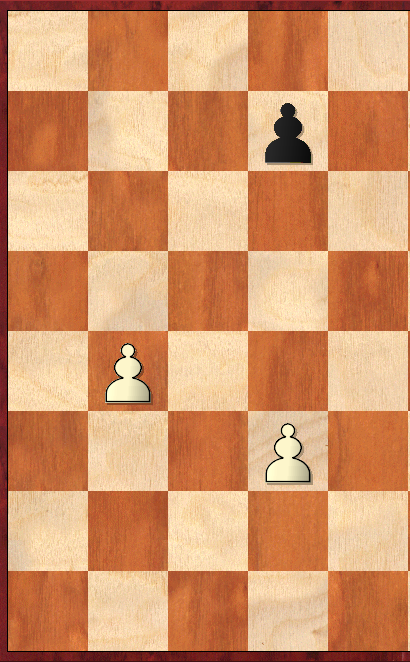 Since the dangerous piece in endgame the opponent always try to capture it or stop its further mobility by attacking the square in front of the pawn or placing a piece in front of the pawn. But, the player with the passed pawn will try to use all the tactical weapons to eliminate the piece that prevents the pawn to become Queen. A well protected pawn is a passport to win.